There are millions of renters affected by disabilities who search for a place and have to face a huge challenge while doing that. Unfortunately, there are a few apartments that meet the needs and requirements on the market. We have a few reports in possession with different numbers, but the most recent one would be the Harvard report that states that there are more than 7 million households reportedly having a person with a disability as a member. However, Census Bureau states that 19% of the U.S. population is having a disability (it’s 57 million Americans). This is a big number that the government should look up to while working on new housing affordability acts and programs. The list is not so big, but even these simple and obvious things are not always included. That is why we decided to compile this list of hot tips that should help you get the place with everything you need and tell you what to look at while apartment hunting. 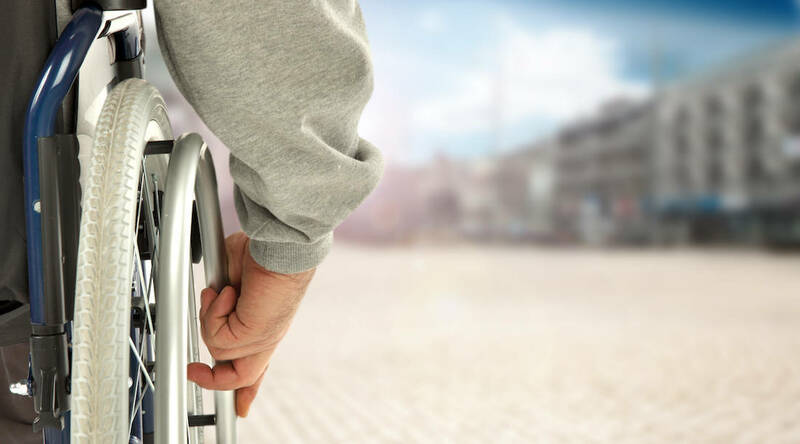 There are government programs and different kind of non-profit organizations that try to fulfill the needs of people with disabilities and work on helping out those who need an accessible apartment. Today we want to name a few, so you could know what doors to knock, where to call and how to get housing for a person with disabilities. The Department of Housing and Urban Development is constantly giving out grants to families and individuals with disabilities, so they could lease an affordable place with all the needed features. We’d like to highlight this program due to the big amount of options that it grants to its participants depending on where they want to live. Everyone who’s eligible for this program will also get the 30% coverage of their rent. Partnering with HUD and a few more organizations, the Department of Labor started a program to help out the individuals with disabilities and those who do not have a home. 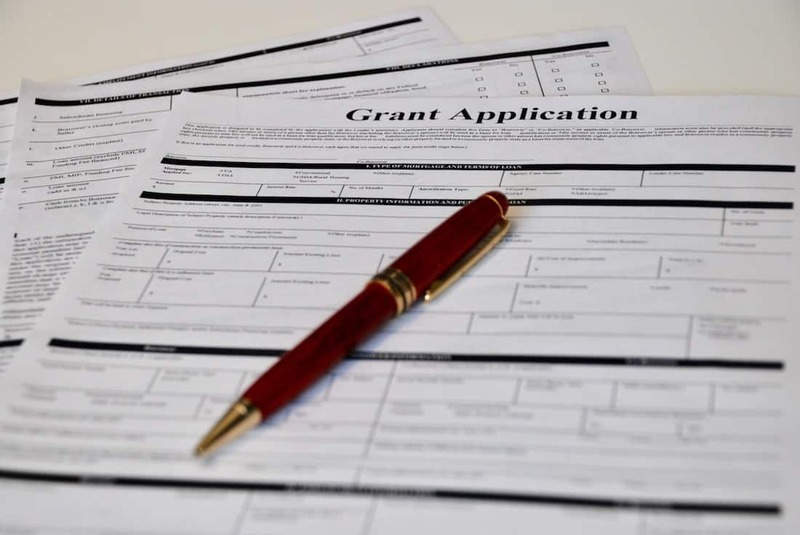 Basically, the program is not giving grants directly to the participants, it offers them to charitable organizations. In return, they offer work to people with disabilities and the homeless, so they could not only find a place to live but also fulfill themselves as individuals. The housing part of this program is supported by the HUD Housing Providers. The program is backed by the US Department of Agriculture and works on providing with rural rental housing for the people with disabilities. The houses were specially designed with all the needed amenities like handrails, wheelchair accessibility, and even emergency call buttons. They were founded in 1978 and successfully help people for more than 40 years now. Try to find a local representative of the Habit of Humanity or contact them directly via their website. This is a Christian non-profit organization that provides safe housing for people with disabilities. People are chosen based on the level of their need, but they also check if you can pay out the mortgage if you are trying to buy, not to rent. Expert tip: It’s always a great idea to come and visit the local housing authority in your city. You need to check: is there housing assistance for an individual with disabilities? If you are looking for an affordable house with special amenities, you can ask them whether they currently have the subsidized rental housing or any local programs with the affordable one. The world constantly evolves and our society is trying to make all the aspects of our life more affordable and convenient. That’s why it’s no secret that when you are looking for a place in 2018 you should look up to the modern complexes since there is a bigger chance that they will have a specifically designed unit with the needed amenities for the individual with disabilities. 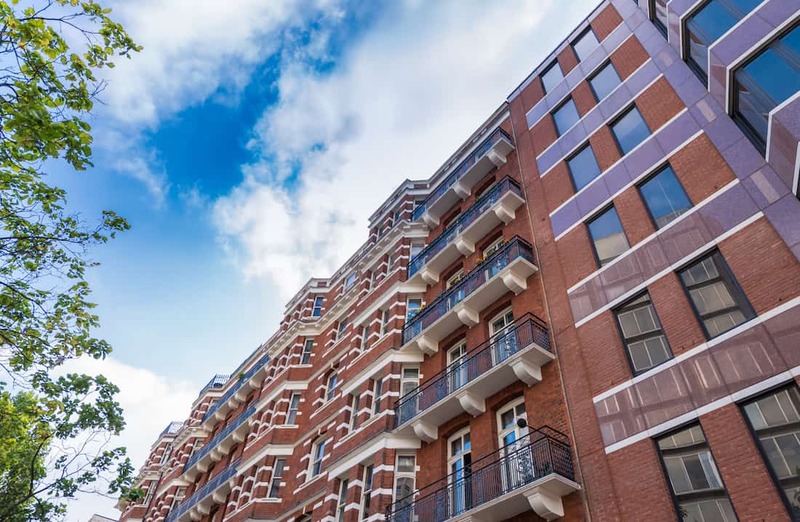 These new complexes are usually designed to meet special accessibility requirements like doors wide enough, usable kitchens and bathrooms, accessible routes in and out the apartments, convenient parking. Expert tip: Check the year when the house was built. Since 1991, all the newly built buildings with 4+ units must include some of the features for the ease of accessibility. Looking for a place to rent is much easier when you’ve done your research and you know for sure what kind of questions to ask. There are always some specific details that should help you make a final decision on whether this place is suitable for you. Are there any wheelchair ramps and are there right where you need them? Is it possible for you to reach the light switches? Are the bath and shower accessible to you? Does this place have a parking space access? Are there specific door handles/knobs? Make sure that it will be easy for you to use all the hallways in this building and get out of the building. Expert tip: While you can ask all these questions, your potential landlord cannot ask any discriminatory questions about disability, illness or request the medical records. 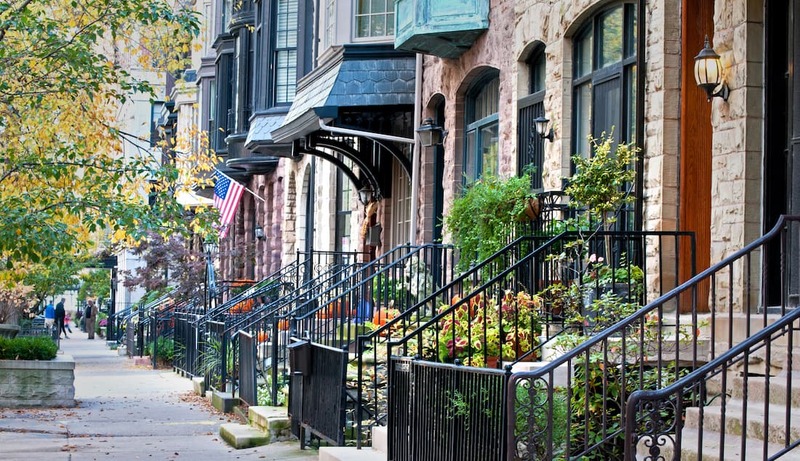 Everyone loves to live in a good neighborhood with lots of useful stores, parks, restaurants and grocery stores. That is why we prepared an ultimate checklist to make sure the location fits all your needs. Is it easy to commute to work and other common areas? Is the grocery store reachable for you? Are the sidewalks there wide enough and clean enough? Does this street has all the needed lights and crossing sounds to ensure your safety? Is there a stop nearby, so you could commute somewhere else on the bus? Is there a restaurant/food delivery in this area? Do they have a pharmacy around that can deliver medicine right to your place? Expert tip: You should note that Northeast is a region with lots of old buildings and walk-ups, so this part of the country has the lowest number of units specially prepared for the needs of a person with disabilities. This is what you should always remember because this is your right that is backed by law. Landlords must allow disabled tenants to make reasonable modifications to their living unit or common areas at their expense if needed for the person to comfortably and safely live in the unit. (42 U.S.C. § 3604(f)(3)(A).) 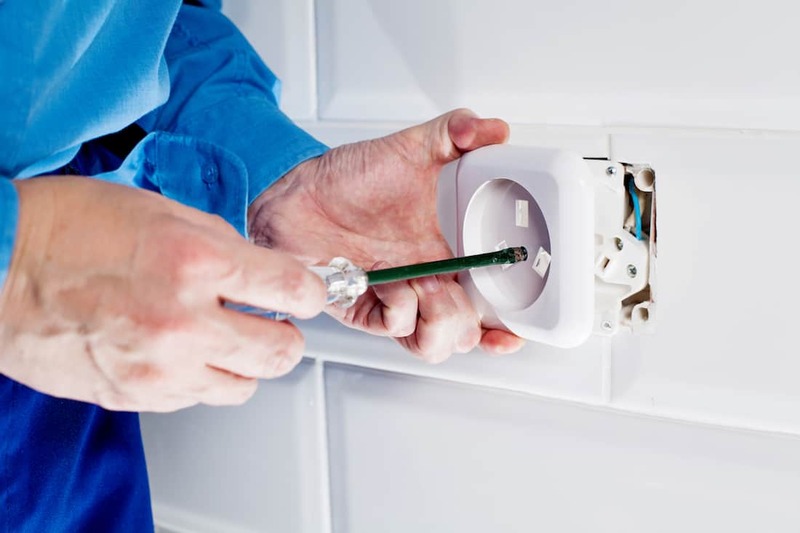 You have the right to modify your living space to the extent necessary to make the space safe and comfortable, as long as the modifications will not make the unit unacceptable to the next tenant, or if you agree and are financially able to undo the modification when you leave. Expert tip: The modifications demand for some disabilities are obvious (like installing a ramp and accommodating a wheelchair). However, for some disabilities (mental illness, for example), these modifications are not obvious. For instance, there is a need to remove doors for those who have a fear of closed spaces, etc. In these cases, landlords have a right to ask for proof that your demand is legitimate. What Should A Veteran With Disabilities Do? Unfortunately, the term ‘veteran with disabilities’ is a common thing to hear, but it’s nice that they also have where to go and ask for special housing grant or program. 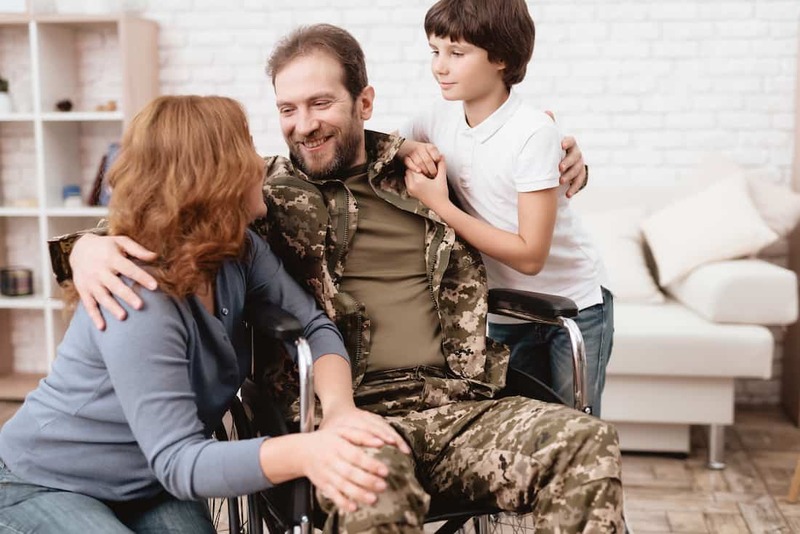 Expert tip: Veterans and service members also eligible for the grants (up to $14, 000) for modifying the home of a family of individuals with disabilities. There is nothing more important than having a possibility to filter out the rental listings and see only the houses that are accessible for persons with disabilities. Here at Rentberry, we created an additional button in the filtering menu that will display all the wheelchair accessible listings, so you could make an informed decision. Any tenants should be able to protect his/her right. We’ve written a piece on tenant’s rights and we continuously give feedback to those who leave their comments there and ask for help. However, there is always a great way to protect yourself and your rights – calling a civil right attorney. When someone tries to discriminate you due to your mental or physical disability, you’ve got to get the help of professional and get to know your rights. Have you considered applying for the Section 8 program?